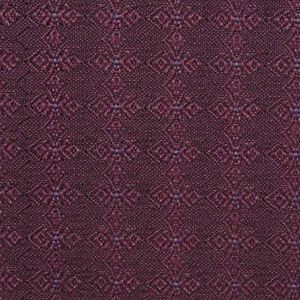 Clair Amethyst is a small scale, woven, contract grade design in Dusty Purple, Amethyst and Pale Blue. This will make a good coordinate for other woven designs and prints. With great durability this pattern will work in Hospitality, Health Care, Corporate, Educational and Residential - any place that high traffic is a concern. Clair is suitable for curtains, cornice boards, pillows, cushions, bedding, headboards and furniture upholstery.